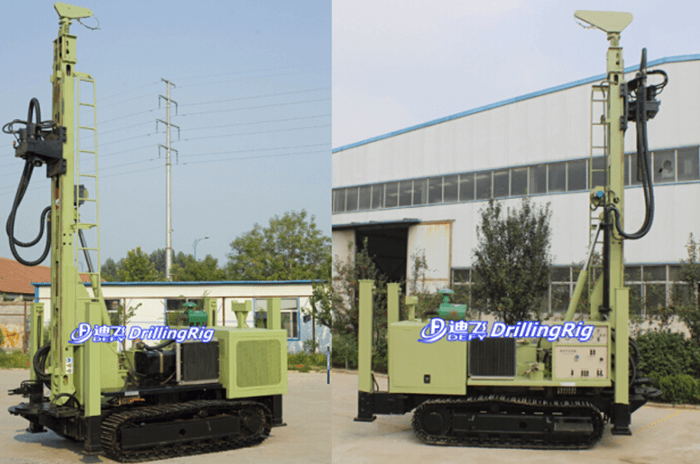 DF-400S Multifunctional water well drilling rig is a kind of high efficiency versatile full hydraulic crawler type drill rig. It has features like advanced structure, easy to use, safe and reliable. 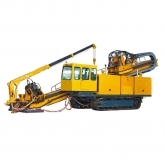 It can impact drill with compressed air or rotary drill with mud according to different geological conditions.